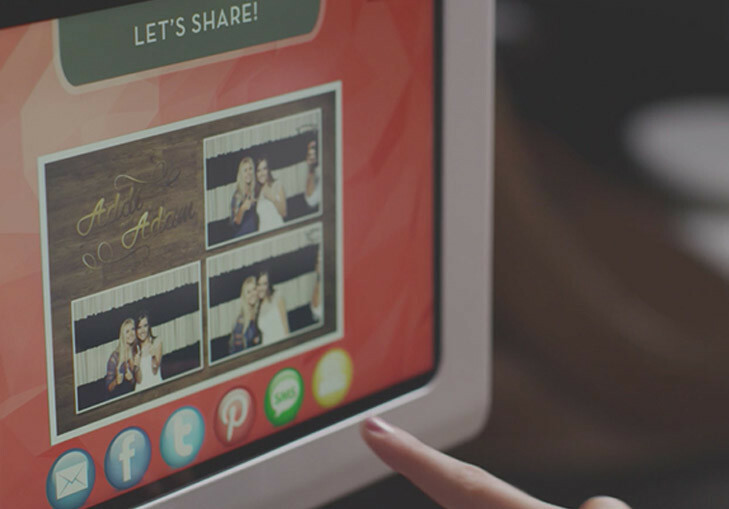 Give them a photo booth to talk about! 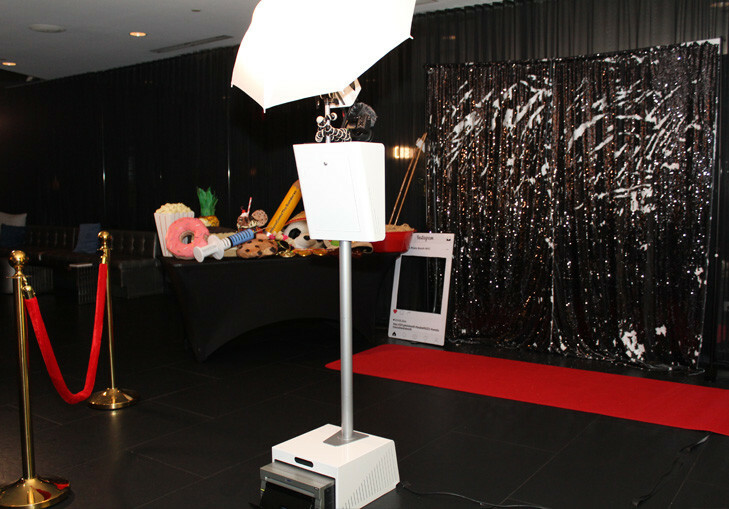 Take your photo booth experience to another level with all our custom options. 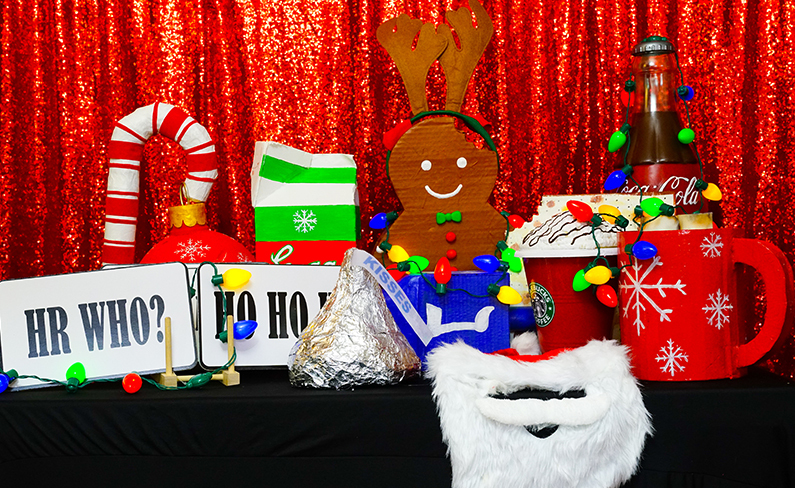 Get a custom prop hand made just for you and choose between our LED enclosed inflatable or open air booth. 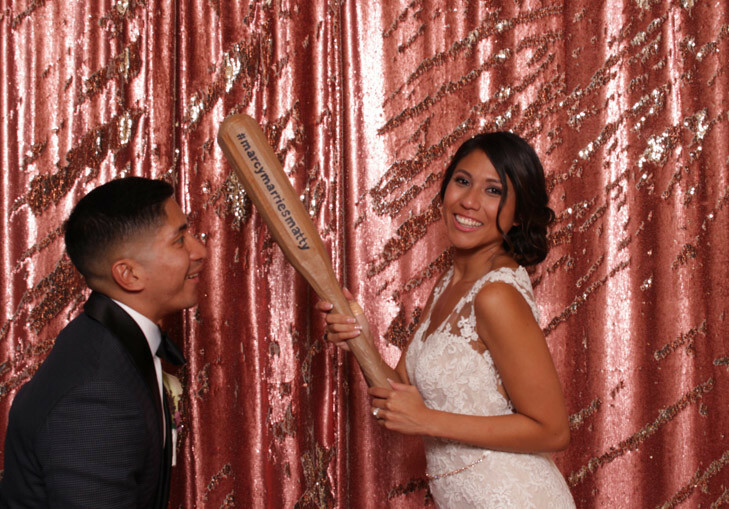 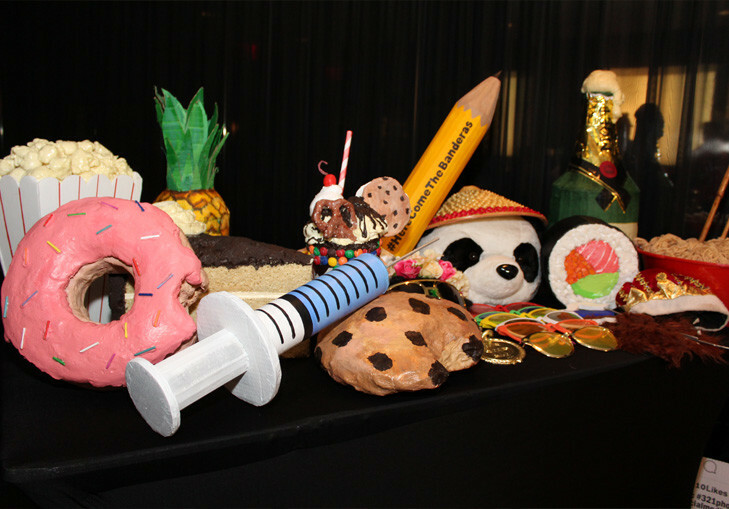 If you go for our open air style, you can choose one of our many unique backdrop options to fit the theme of your event. 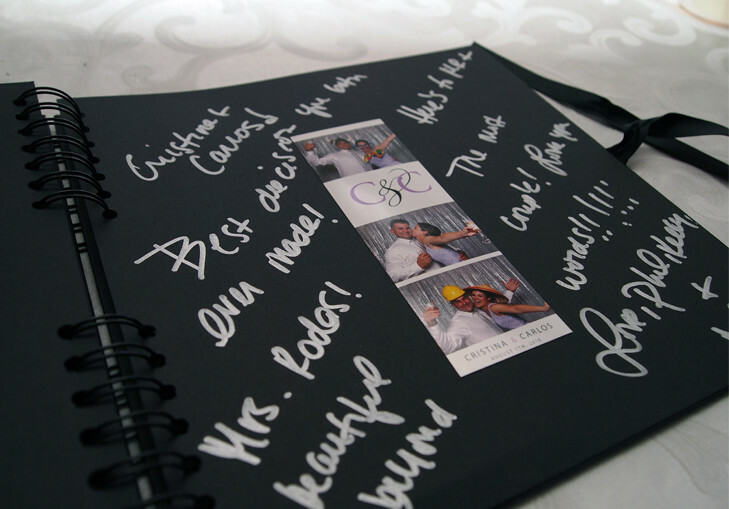 Whether you’re having a wedding, sweet 16, Bar Mitzvah, Bat Mitzvah, baby shower, communion, birthday party, school event/prom, or just having a get together, we’ll help you build an experience tailored to your liking. 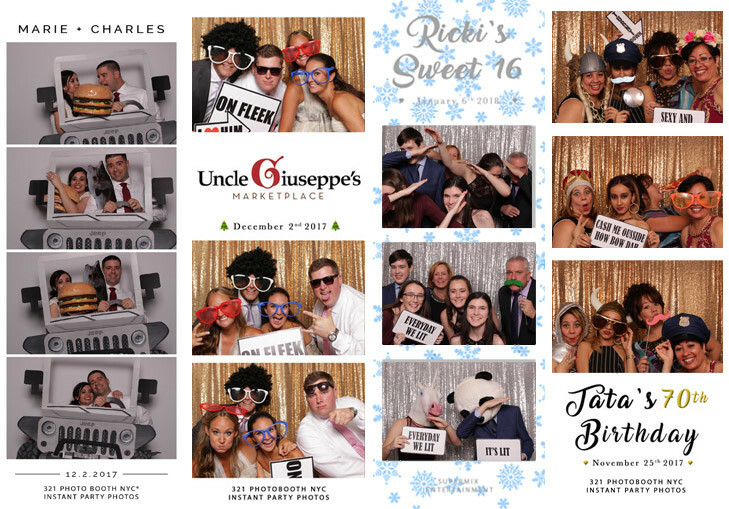 We service all parts of New York including Manhattan (NYC), Queens, Brooklyn, Bronx, Staten Island, Long Island, and even some parts of New Jersey and Connecticut.